The Russian Defense Minister Anatoly Serdyukov and the acting president of Abkhazia Aleksandr Ankvab have agreed that Russia would restore and modernize some military installations on Abkhazian territory, but troop levels would not increase. ­The program for the Russian defense minister’s visit to Abkhazia included visits to several military installations, and official talks with the acting president Aleksandr Ankvab. After the talks concluded, both officials said that the meeting had been very positive. “We have discussed a fairly large number of questions, including the military component and the fate of the sanatorium that the Abkhaz public is so worried about,” Ankvab told reporters. He added that both sides agreed that Russia would restore the sanatorium, while the Abkhazians would pay compensation to its personnel for the forced layoff. On the other hand, the official said that it was still hard to estimate how much the restoration would cost. Ankvab completely ruled out the sale of the sanatorium to the Russian Federation. The Russian Defense Minister added that the restored sanatorium would admit both Russian and Abkhazian military servicemen. The Sukhum military sanatorium that was built in Soviet times is jointly owned by the Russian Defense Ministry and the government of Abkhazia (Abkhazia owns the land as the constitution of the republic stipulates that the whole of their territory is state-owned). 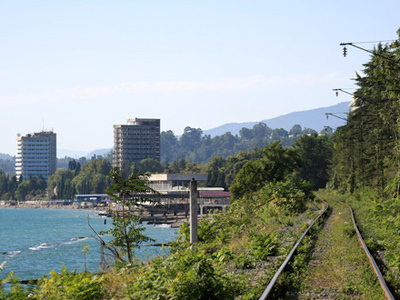 A year ago, Russia and Abkhazia officially signed an agreement stipulating that the sanatorium would be transferred to the Russian Defense Ministry together with the land, but due to bureaucratic hurdles, the transfer is yet to be completed. 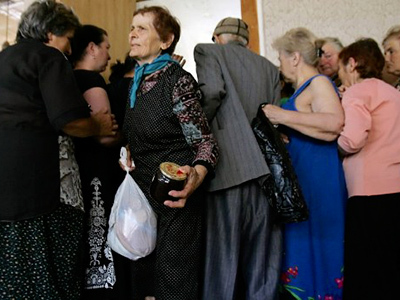 On June 14, the Russian defense ministry ordered the closure of the sanatorium for capital repairs, leading to the layoff of almost a thousand workers, who subsequently held protest rallies and attracted media attention. As a result of the protests, Ankvab held a meeting with the sanatorium workers, and promised to resolve the situation in the nearest future. 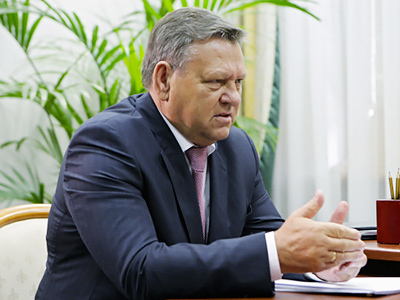 The Russian Minister also said that there were no plans to increase the military presence in the Republic of Abkhazia. “There have been no such decisions,” the minister replied to a question about an alleged agreement to build up Russia’s military presence in the small republic. Abkhazia and Russia signed an agreement on military cooperation in September 2009. 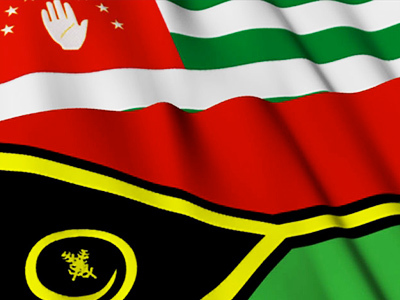 The document provided for increased control over Russian and Abkhazian air and sea space, an improvement in communications as well as increased safety at sea, cooperation between the two states’ intelligence services, and the joint training of military personnel.